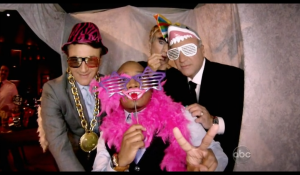 Shark Tank stars, from left, Mark Cuban, Robert Herjavec, Daymond John, Barbara Corcoran and Kevin O’Leary goof off in a Pink Shutter brand photo booth on the ABC hit reality show about venture capital investments. Corcoran and John’s fun with Whisker Works props made it on air! 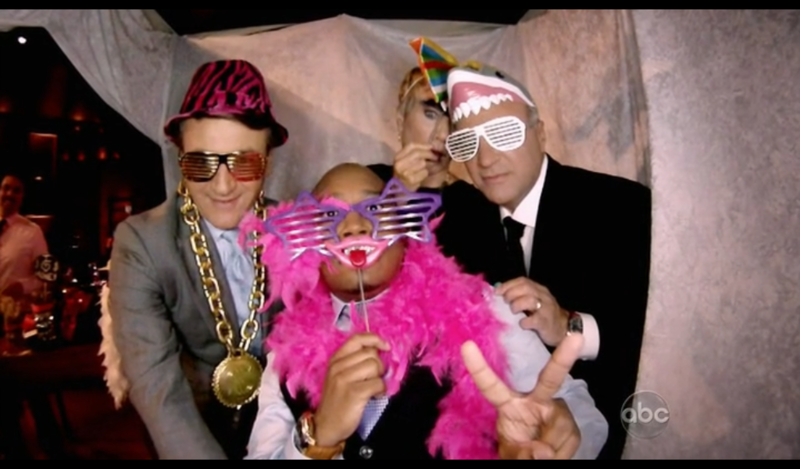 Whisker Works props helped loosen up the business moguls of the Shark Tank, ABC’s hit TV show, thanks to our friends at Pink Shutter Photo Booths, a national photo booth company based in Los Angeles. The show featuring Pink Shutter aired May 10th and can be seen at abc.go.com. Daymond John flashes a “Tease” smile, one of WhiskerWorks.com’s most popular photo props. 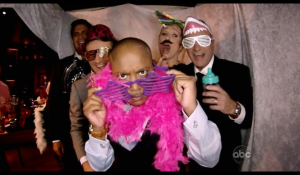 That’s where Whisker Works got its cameo — Shark Tank star Barbara Corcoran mugged with a “Gentleman” mustache while fellow Shark Daymond John clowned around with a pink “Tease” smile, as they also donned brightly-colored sunglasses and hats. It was a lively scene as the shutter snapped, and the normally reserved group couldn’t hide their big smiles. 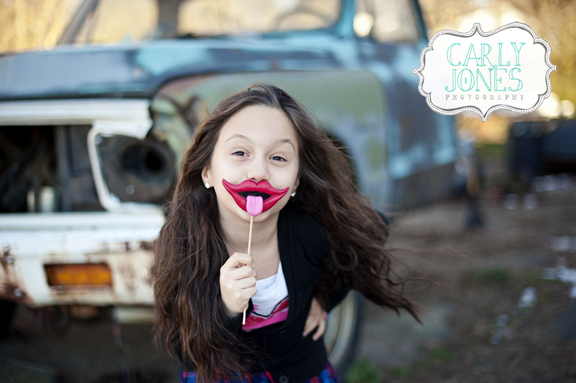 “Props are great,” Yabut said, “but with our photo booths, just the way they’re designed, we have people use themselves for props, too. Props are things a lot of clients want, though.” He said part of the change in Pink Shutter’s business is how they use those props. Instead of renting out the props, as they have been, they’re now going to sell them to their customers. “They get to keep them,” he said. Check out Pink Shutter Photo Booths at PinkShutter.com and see Shark Tank at ABC.Go.com. 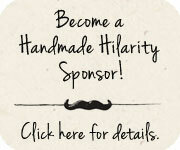 Whisker Works mustaches and lips are available at WhiskerWorks.com.